Peppermint centers on Riley North (Jennifer Garner), a woman who loses her husband and a daughter after they’re killed by members of a drug cartel. Determined to bring these criminals to justice, Riley immerses for several years to become a highly skilled assassin, thus doling out her own brand of revenge if the law doesn’t do the trick. 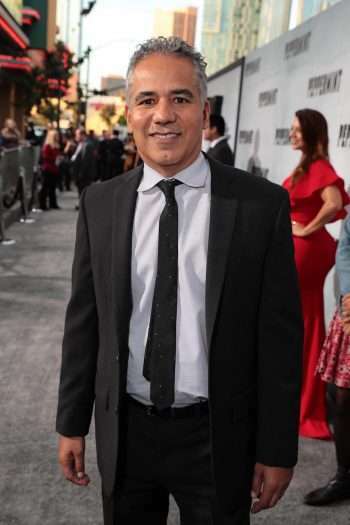 John Ortiz, a character actor who’s delivered standout work in Silver Linings Playbook, Miami Vice, and The Drop, co-stars as Detective Moises Beltran, a veteran lawman who is investigating a triple homicide (which may lead back to Riley North). Peppermint opens nationwide September 7.